Celebrations for Belgium’s national day will go ahead amid heightened security next Thursday (21 July), despite last night’s Bastille Day terror attack in Nice that left at least 84 dead. The Belgian government held an emergency national security council this morning, agreeing to reinforce police presence for the independence day festivities. The security level in Belgium was re-evaluated overnight. It remains on three, the second highest level set after the March terror attacks in Brussels, the deadliest in the country’s history. It means there is a “serious” terror threat. Like Bastille Day in France, Belgians celebrate their national day by congregating and watching fireworks in public parks and spaces. 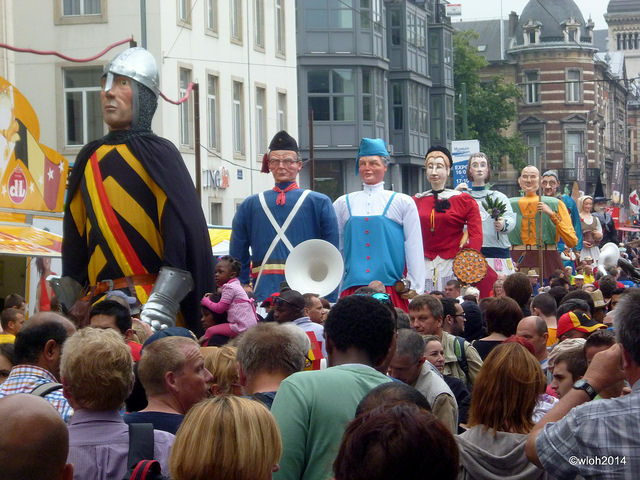 Interior Minister Jan Jambon said this morning that the 21 July festivities would go ahead. “No we will not cancel our national day, we will not adapt our way of life to suit the agenda of the terrorists,” he said. But security provisions will be revised, given that the horrific truck attack represents a change of terror tactics. 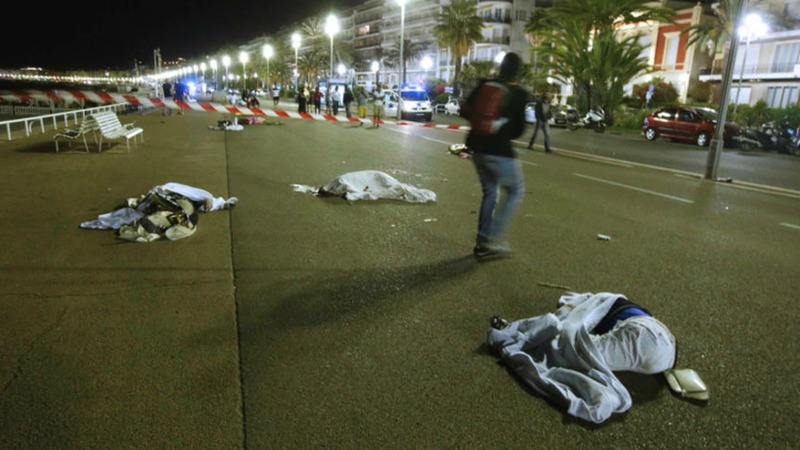 A man, later shot by police, drove a truck through assembled throngs of people on the Promenade des Anglais in Nice. “This is a new modus operandi,” Belgian PM Charles Michel said at a press conference in Brussels this morning. Belgian authorities would be extra vigilant, Michel said, but he warned “zero-risk does not exist”. Brussels suffered two suicide bombing attacks at an airport and metro station that killed 32 and injured more than 300 people in March. Michel said, “In the face of this horror, this tragedy some months after the attacks at Brussels airport and Maelbeek metro station … more than ever we recognise the terrorists are before us, this is not a virtual or theoretical threat. There are reports that barriers are being erected in the Belgian city of Ghent to prevent a similar attack to the Nice outrage. A truck ploughed into a crowd in the French resort of Nice, killing at least 80 in what President François Hollande today (15 July) called a “terrorist” attack on revellers watching a Bastille Day fireworks display. The European Commission held a minute’s silence at its midday press briefing and will fly its flags at half-mast for three days. Deputy Chief Spokesman Alexander Winterstein said, “On behalf of the European Commission and its presidents, I would like to express all our condolences to the victims of the terrible attack in the city of Nice yesterday, our thoughts are with them and all of their families. “We feel as one with the French people. France can rely on the European Commission to support it. 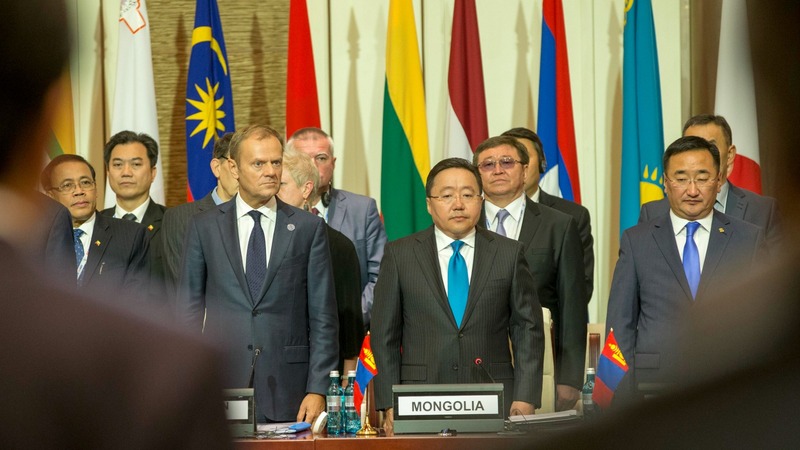 Sympathy and condemnation for the Bastille Day attack in Nice dominated the opening of an Asia Europe summit in Mongolia today (15 July), drawing attention away from Beijing’s rejection of a tribunal ruling dismissing its extensive South China Sea claims.